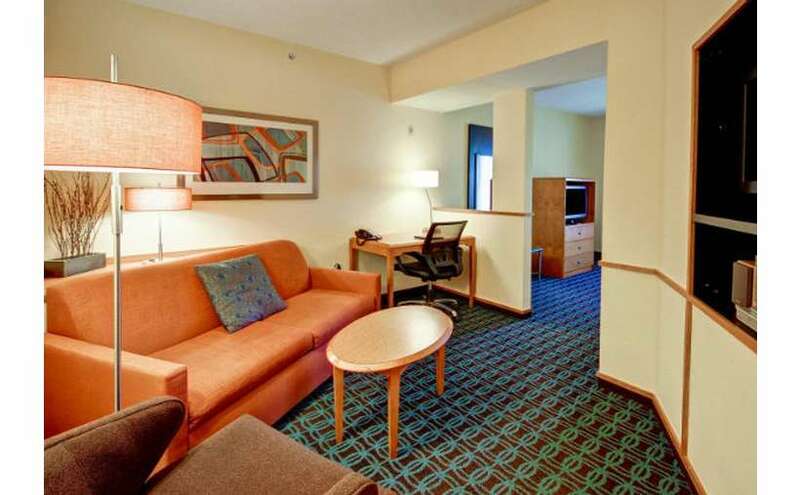 Comfortable lodging and outstanding service near Saratoga hotspots. 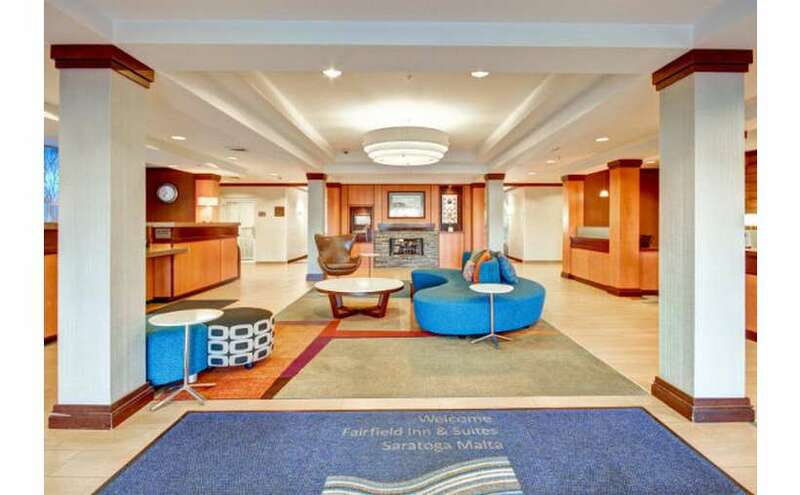 Whether you're planning to visit Saratoga Race Course and downtown Saratoga or explore the Clifton Park area, Fairfield Inn & Suites by Marriott Saratoga-Malta is the perfect place to stay. 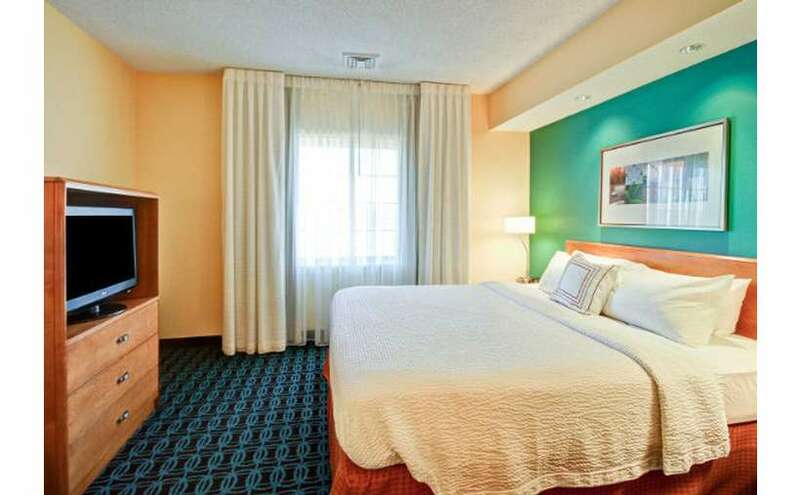 This Malta hotel is located right off Exit 12 of I-87 and is just minutes away from local hotspots. 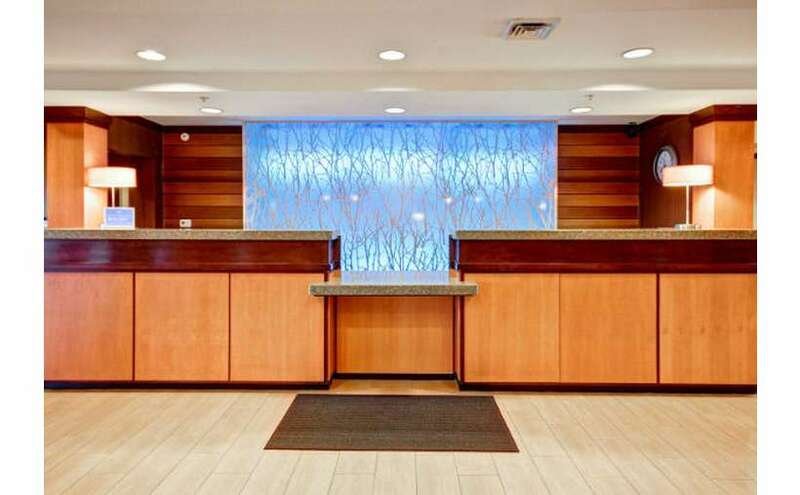 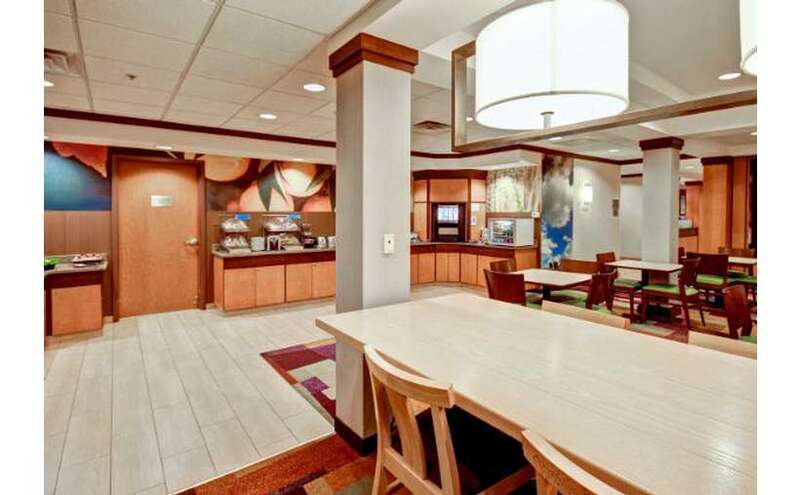 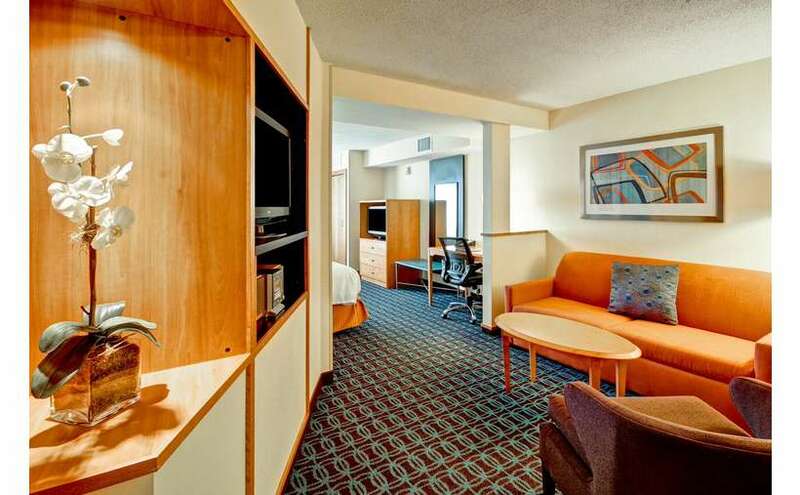 You can travel with confidence when you stay at Fairfield Inn & Suites, as their mission is to provide outstanding service and accommodations at an exceptional value. 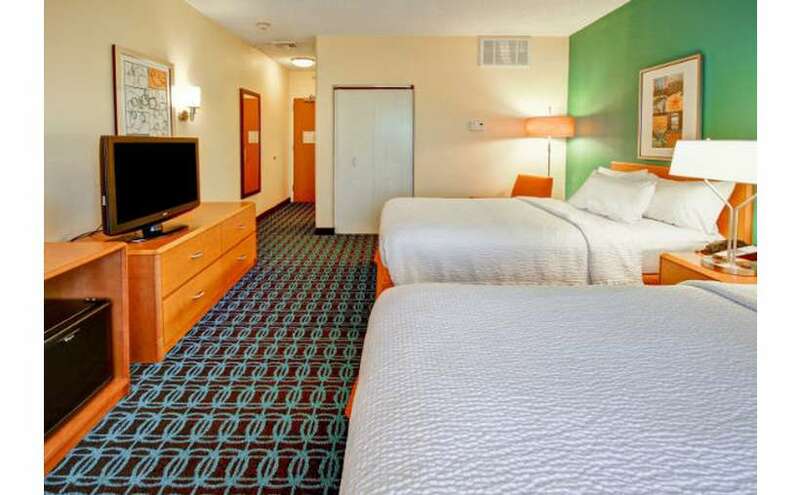 Their thoughtfully designed guest rooms and suites are fully equipped with a wide range of amenities, including a high-definition, flat-panel LCD television, free cable with HBO, a well-lit work desk, iron and ironing board, mini-fridge, high-speed WiFi, and more. 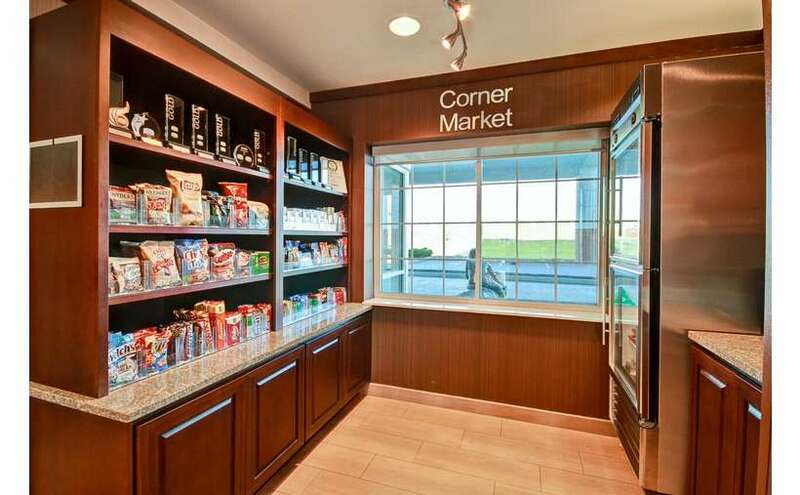 They also have a non-smoking policy. 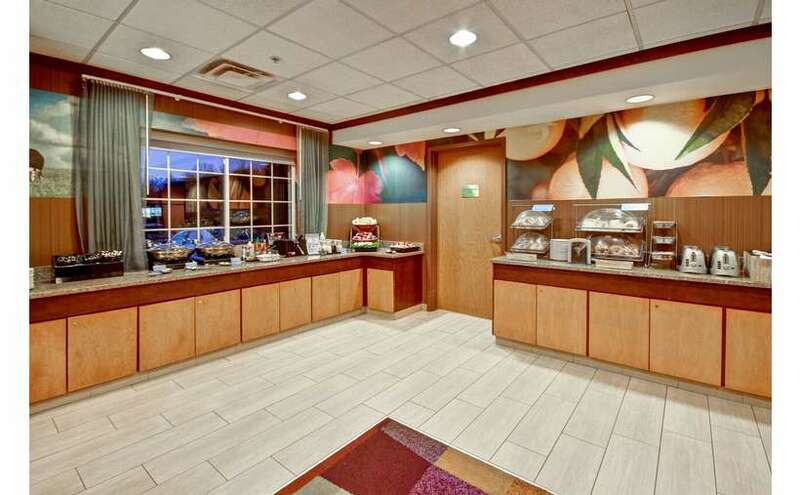 At Fairfield Inn & Suites, guests can start their day with a free continental breakfast with plenty of options for everyone. 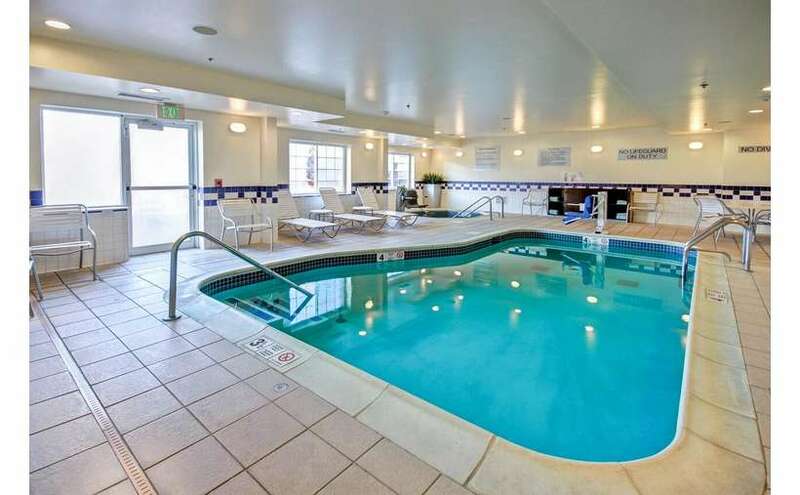 Afterwards, consider taking advantage of the hotel's premier amenities, from the 24-hour exercise room to the heated indoor pool and whirlpool. 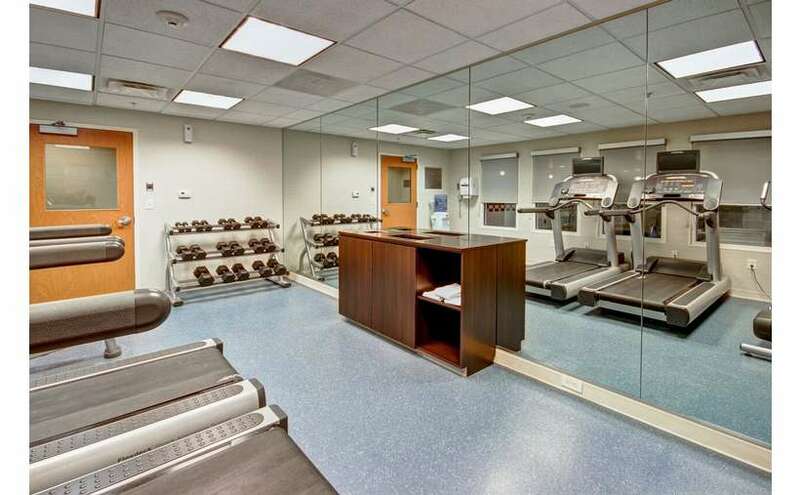 Guests even receive complimentary use of the YMCA in the plaza. 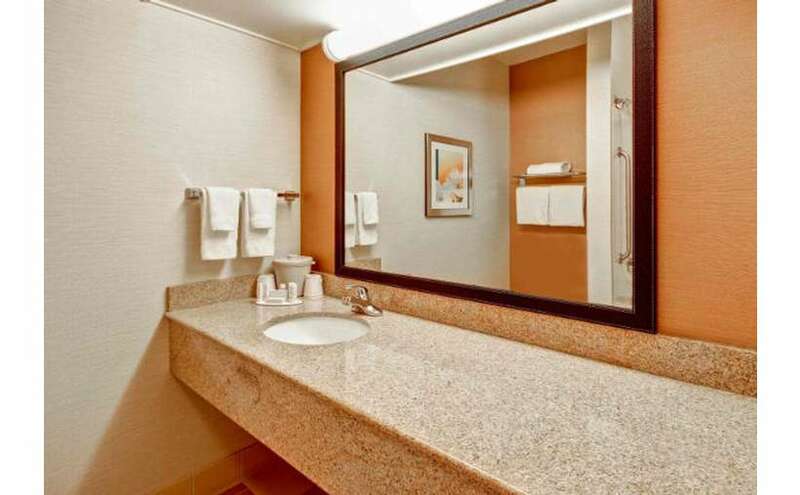 Traveling for work? 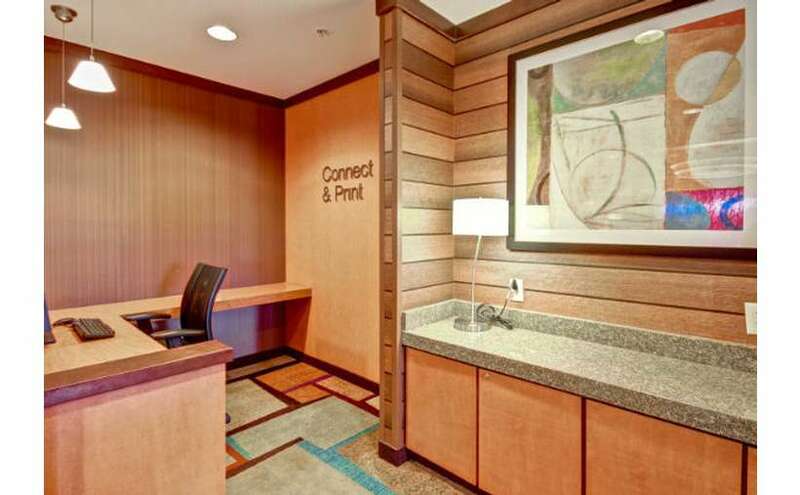 The hotel's business center offers free local calls and a convenient fax and copy service. 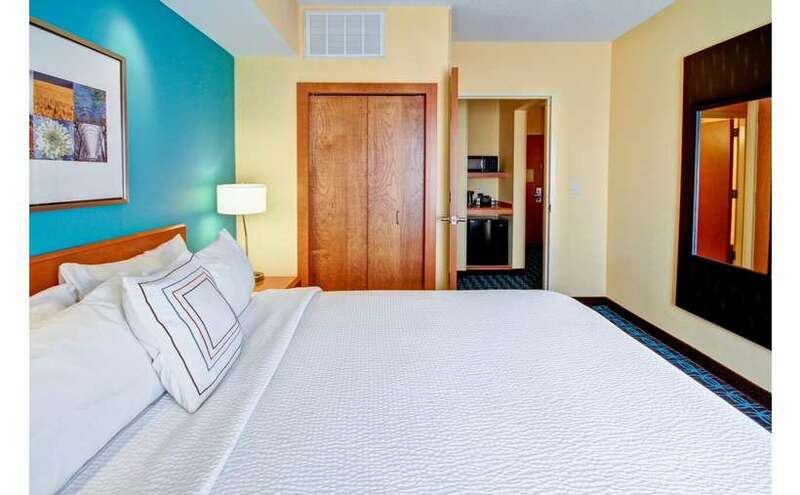 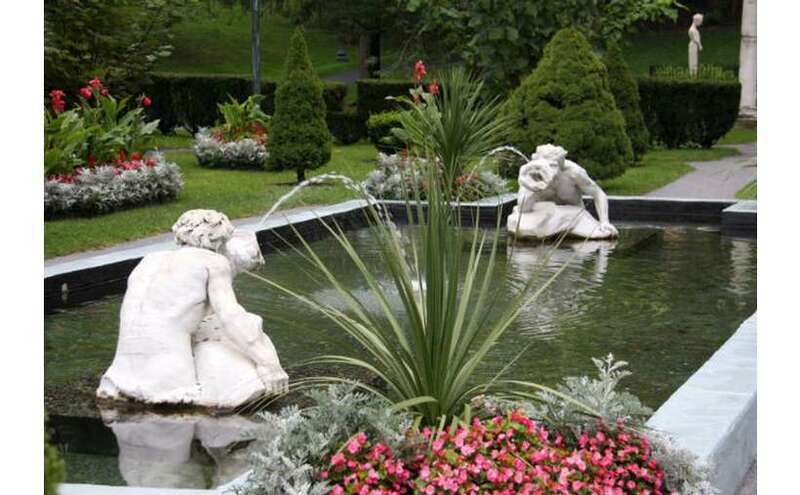 When you're ready to experience the Capital Region, you can hop in the car and check out nearby golf courses, shopping centers, parks, and attractions. 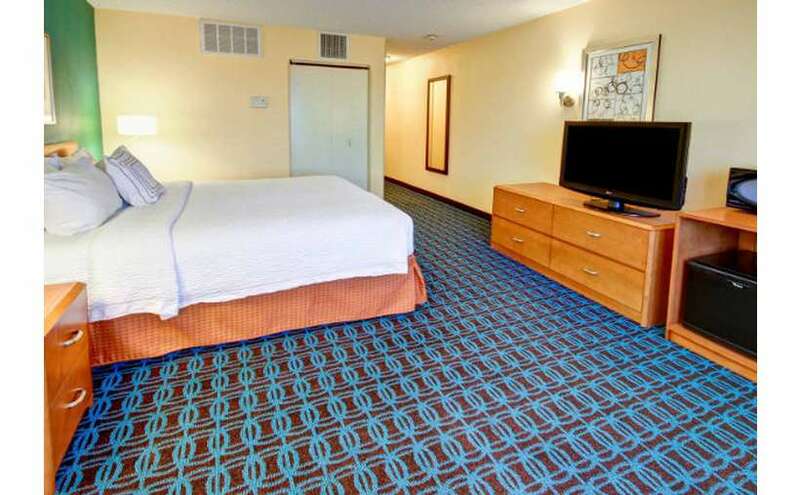 Visit their website to book your stay today!